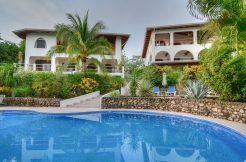 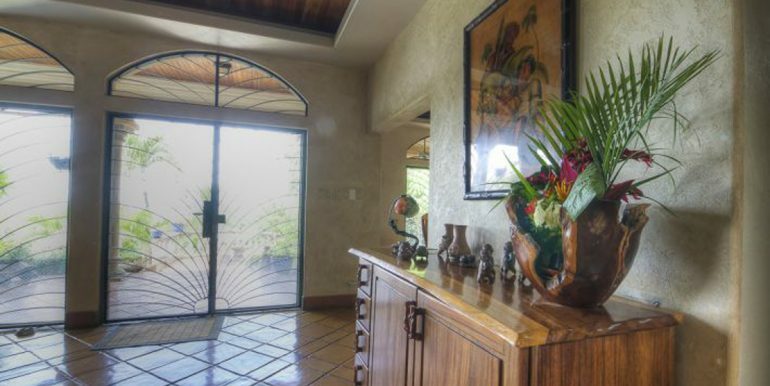 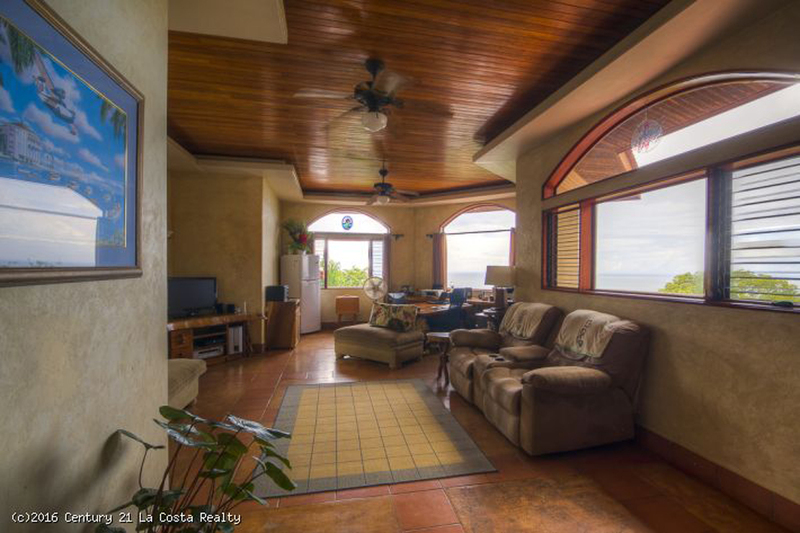 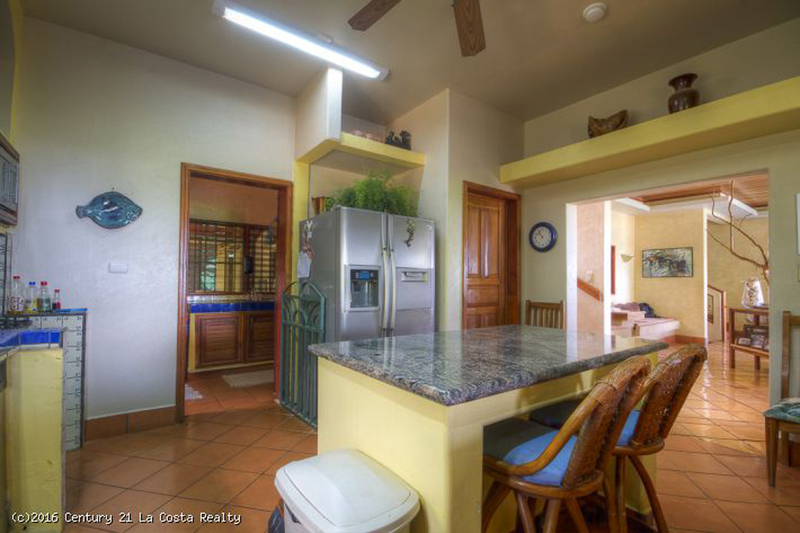 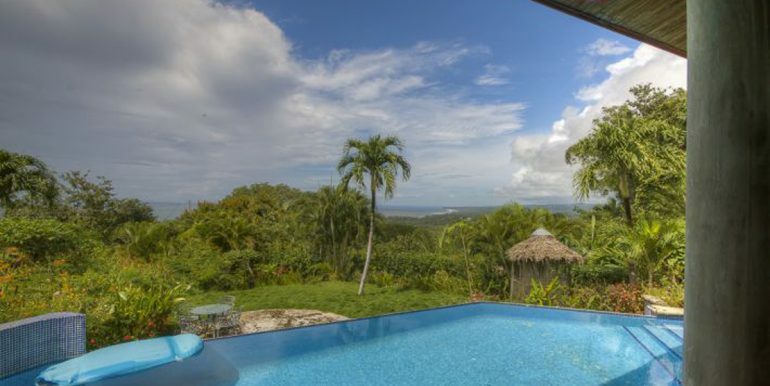 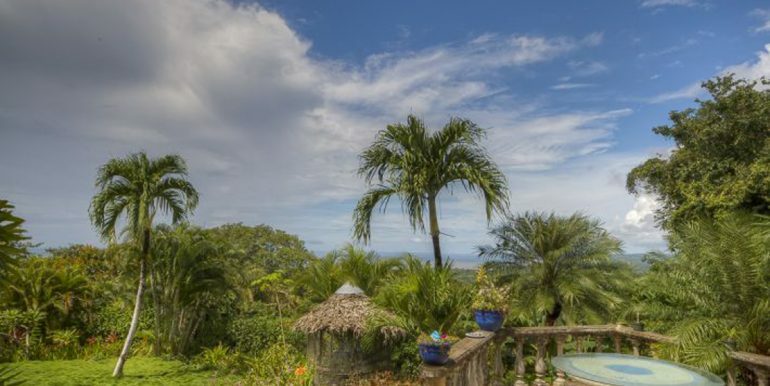 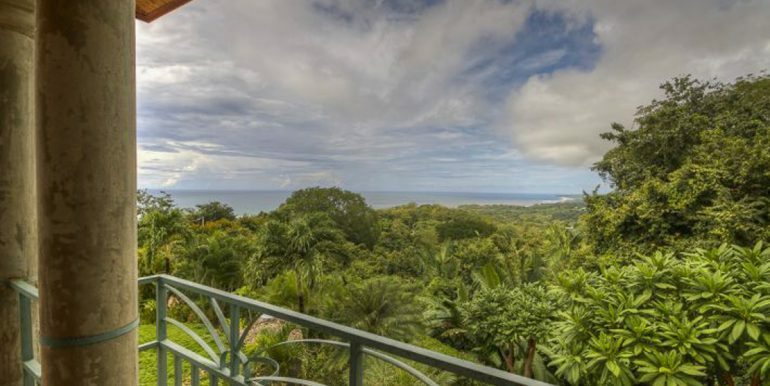 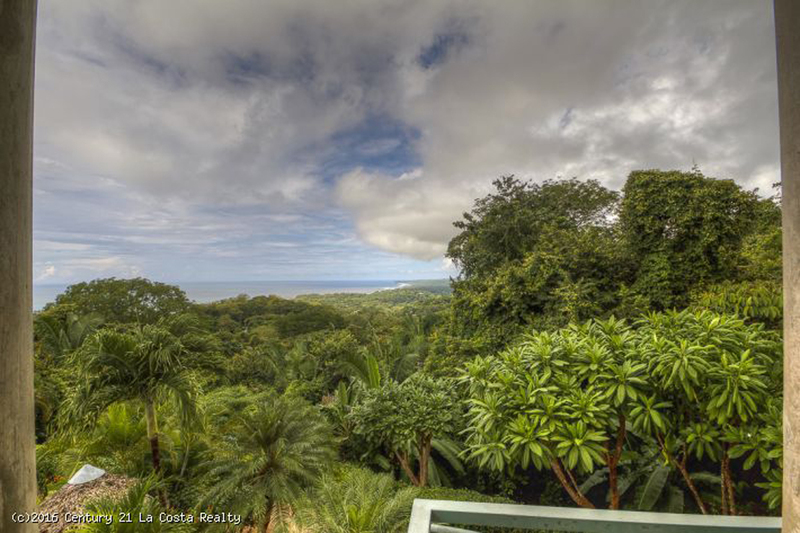 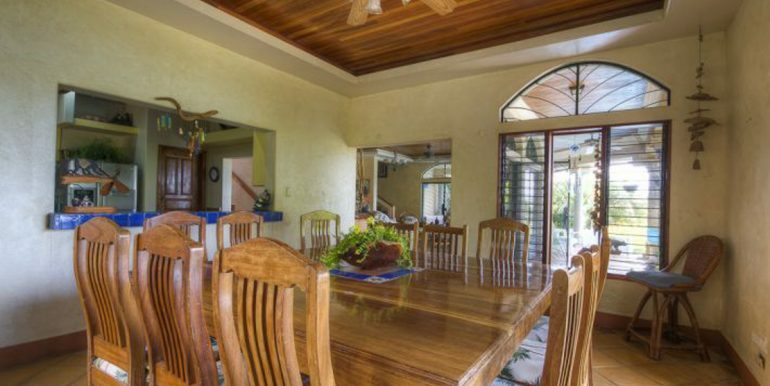 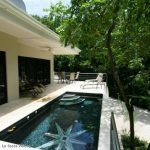 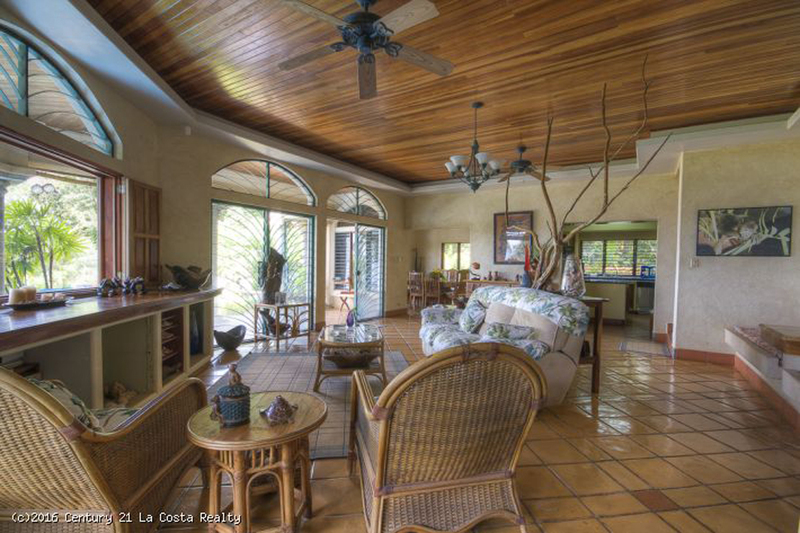 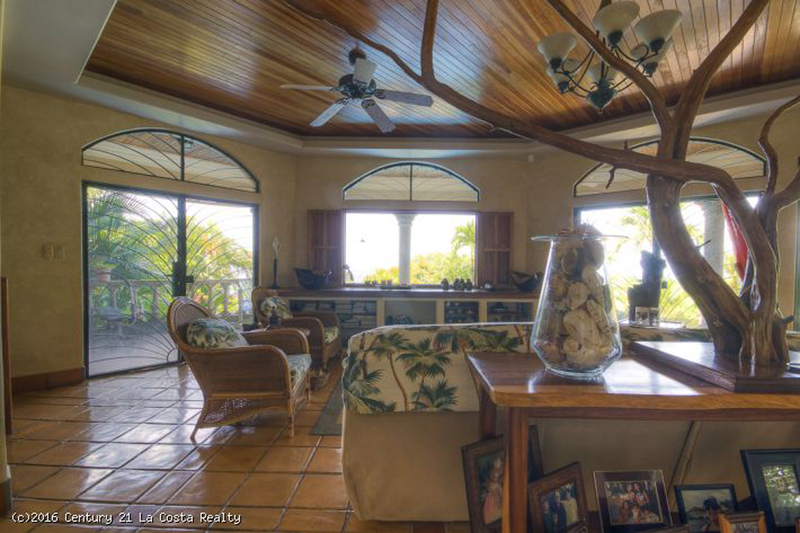 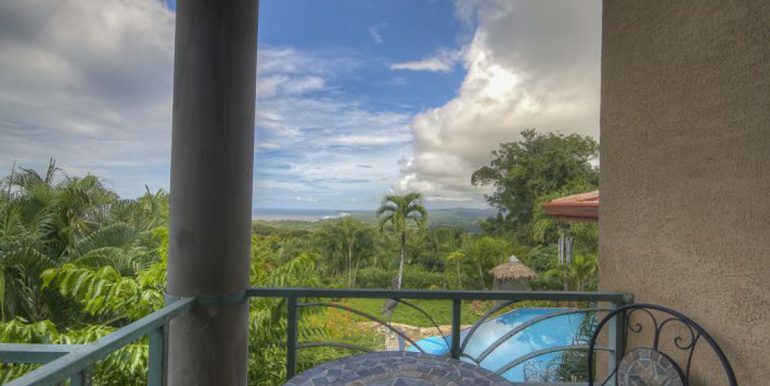 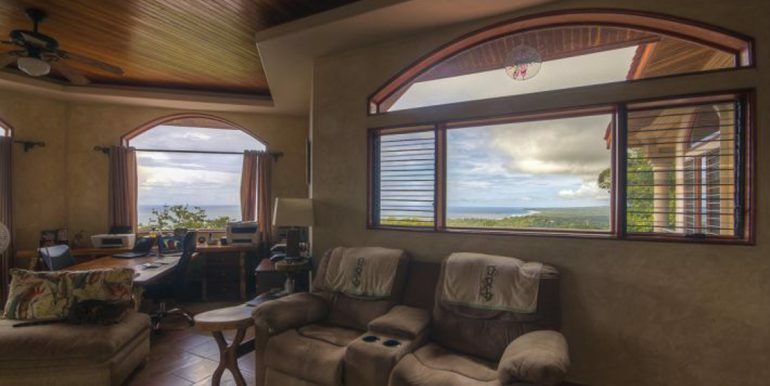 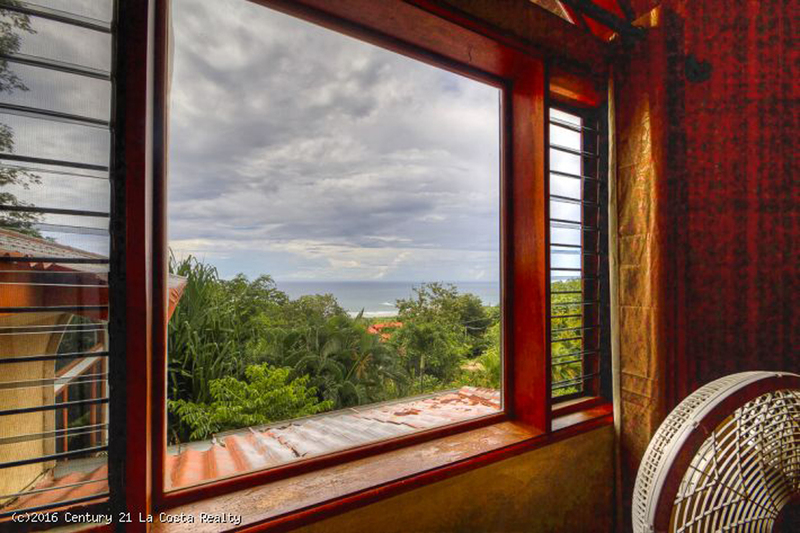 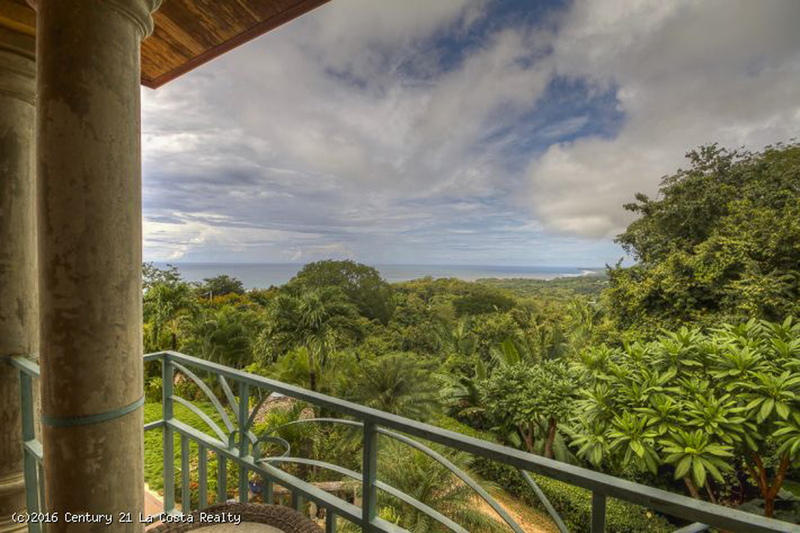 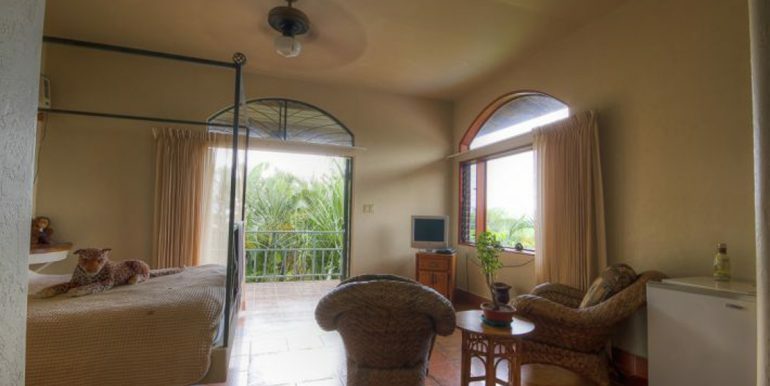 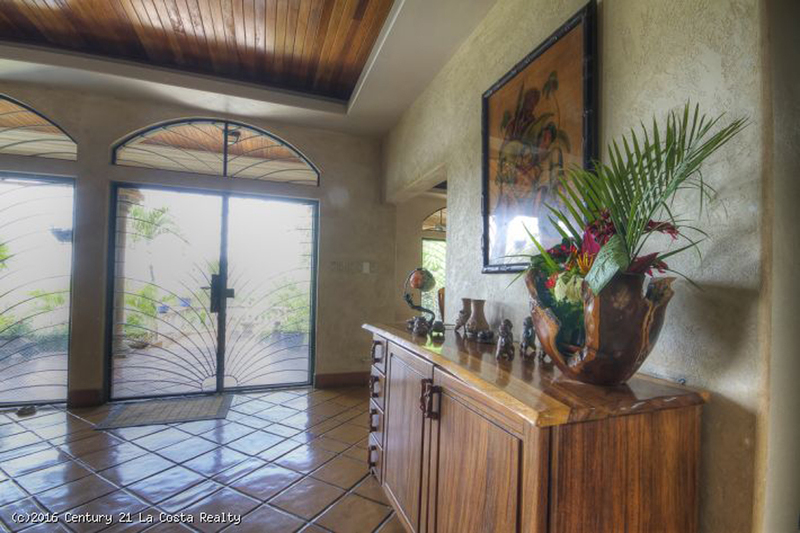 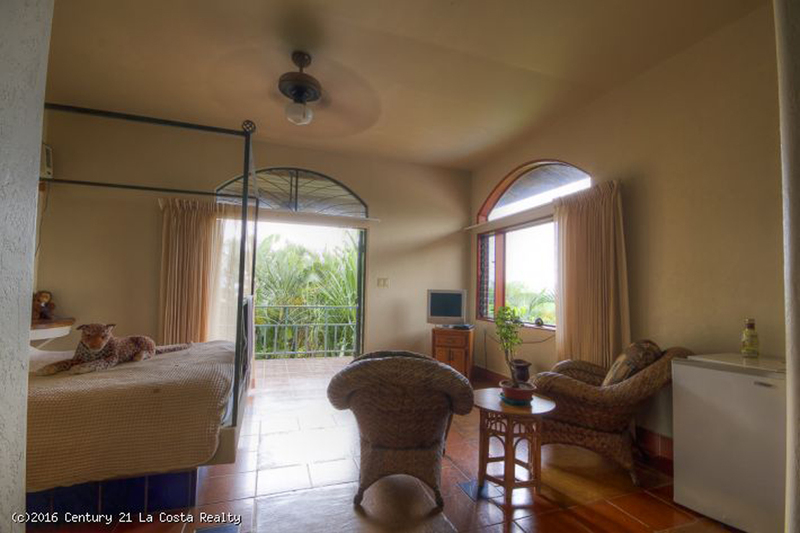 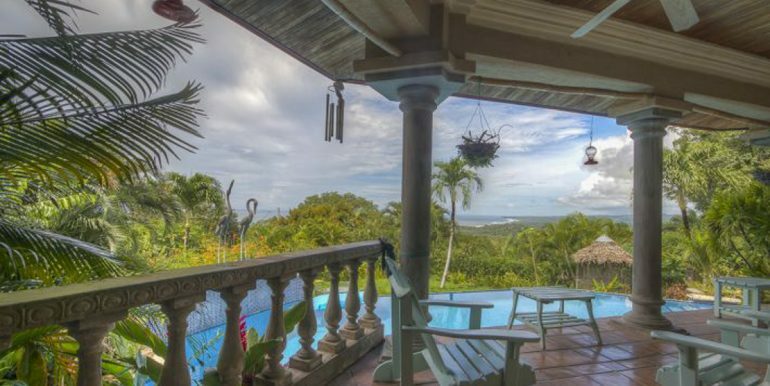 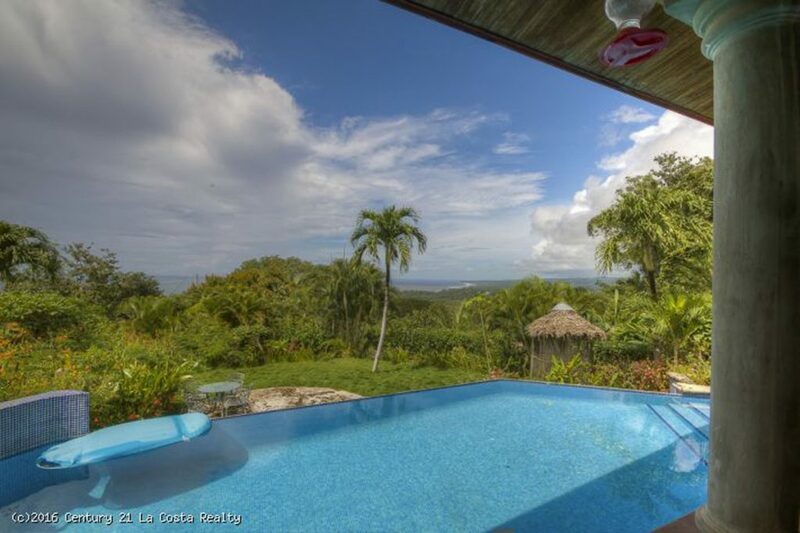 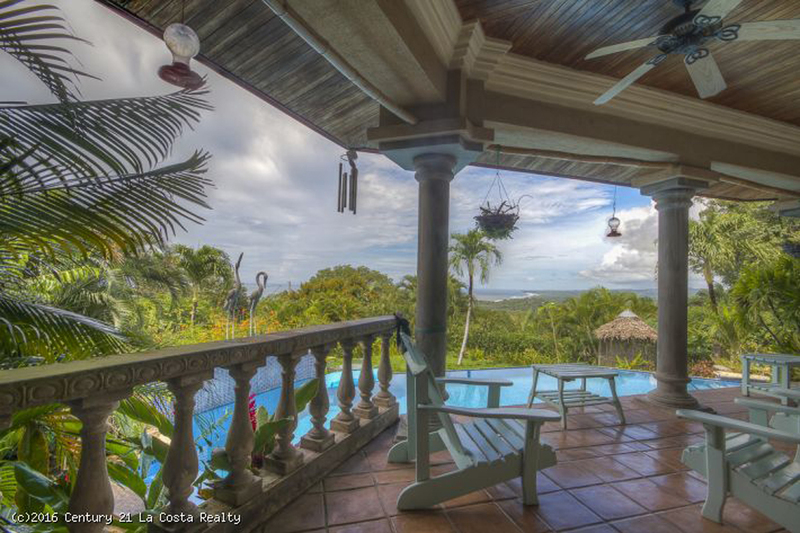 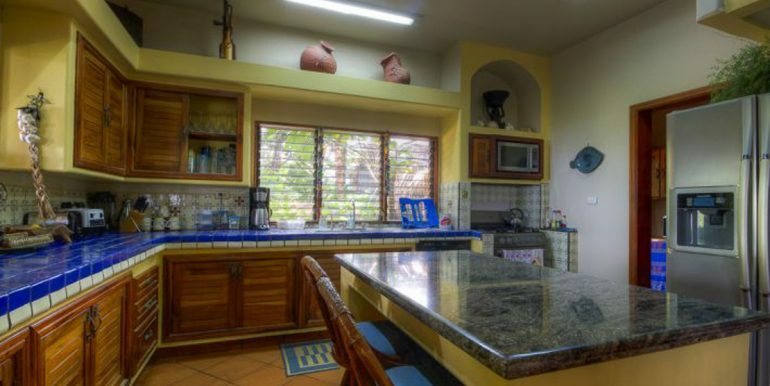 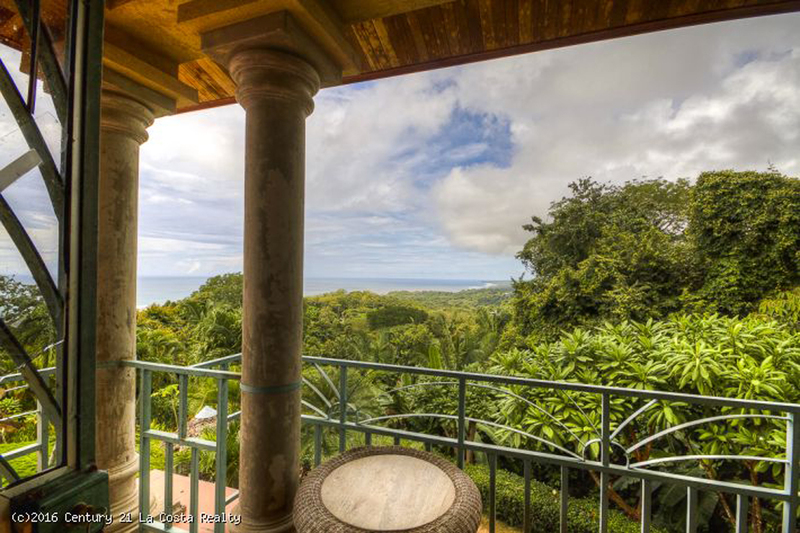 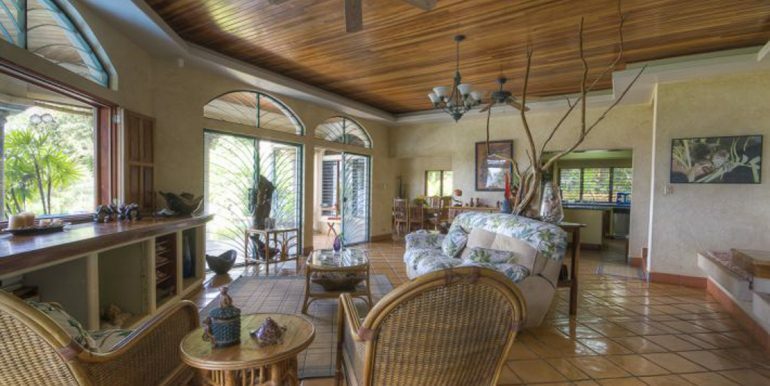 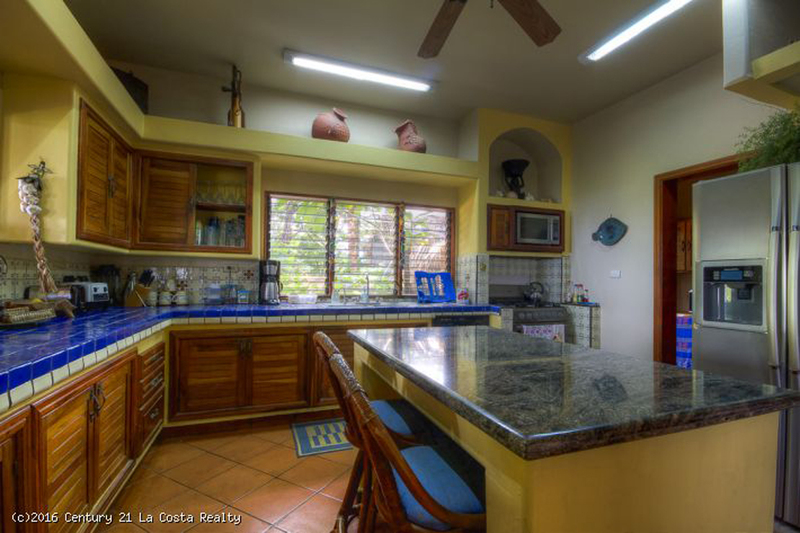 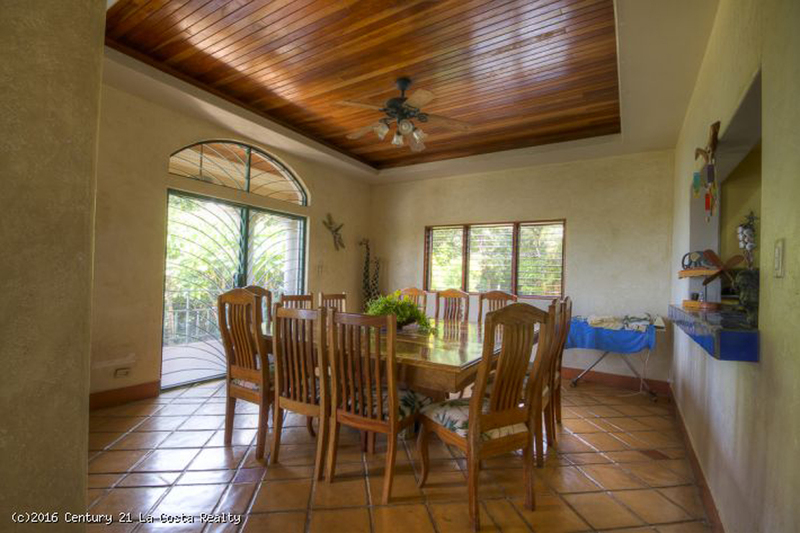 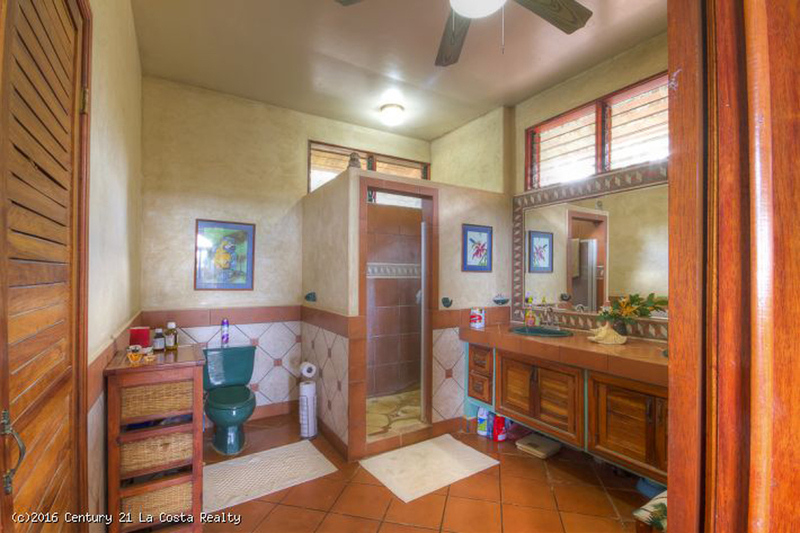 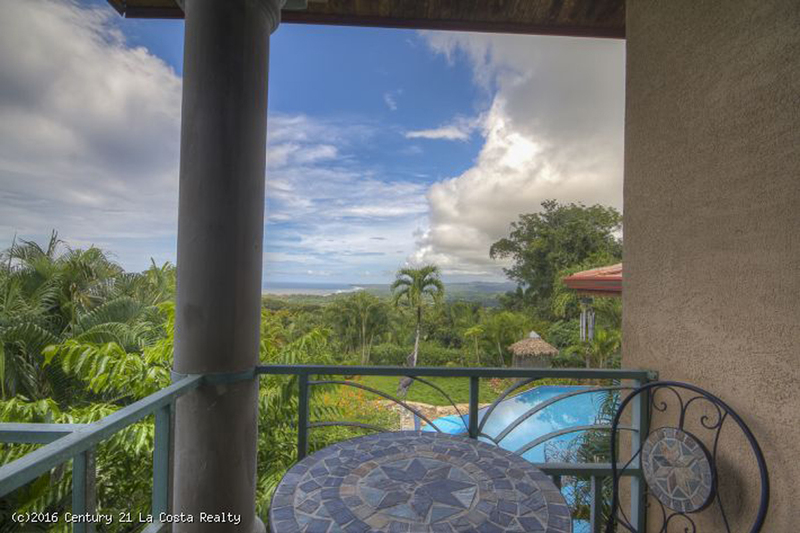 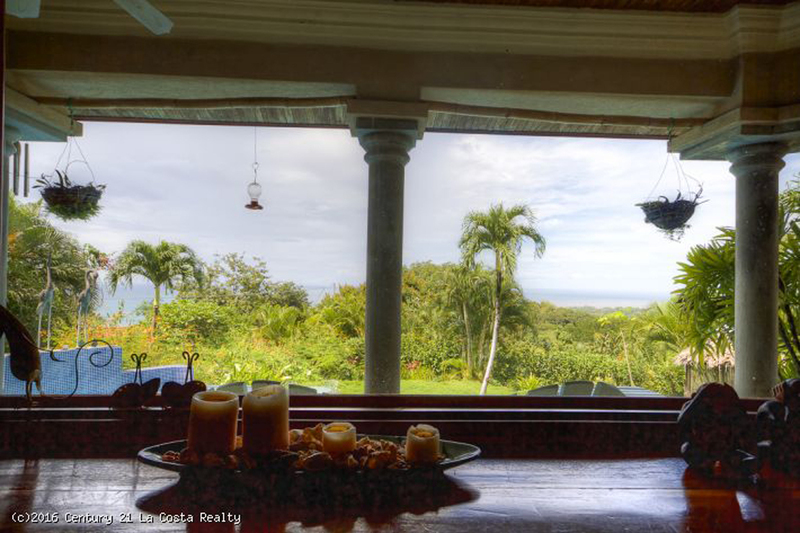 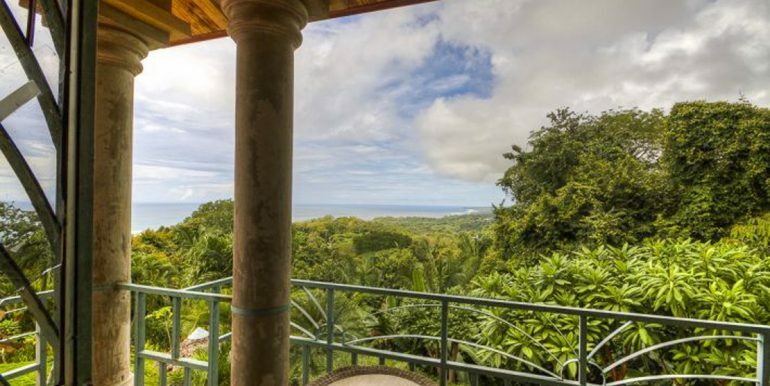 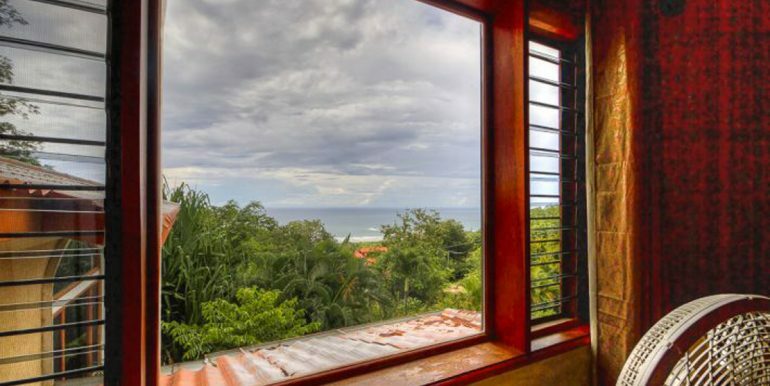 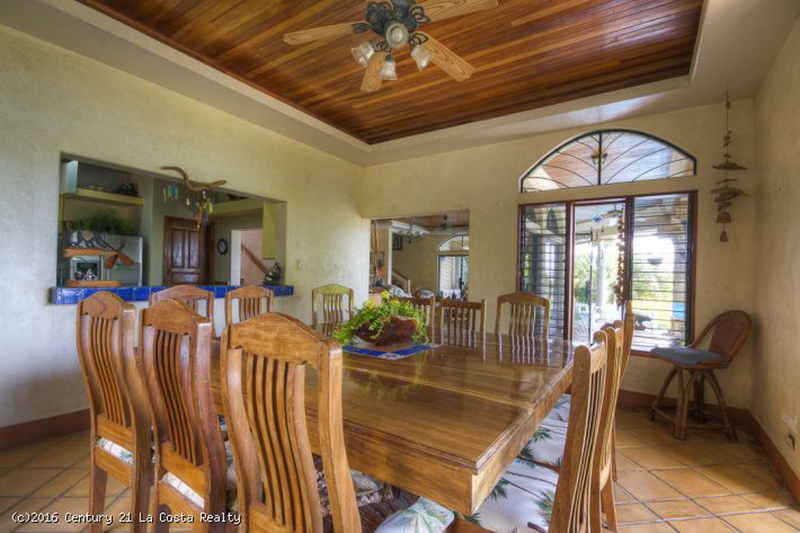 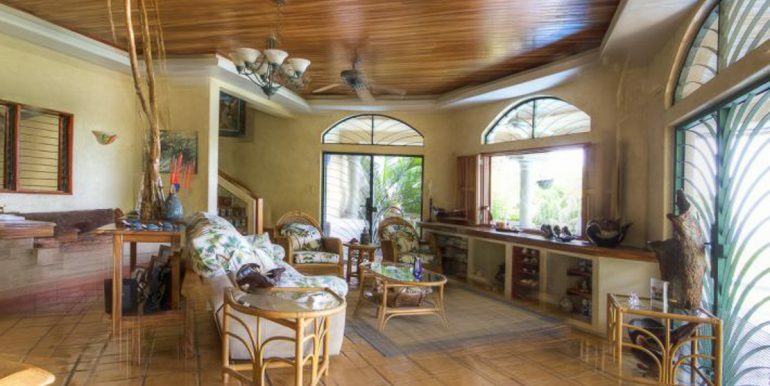 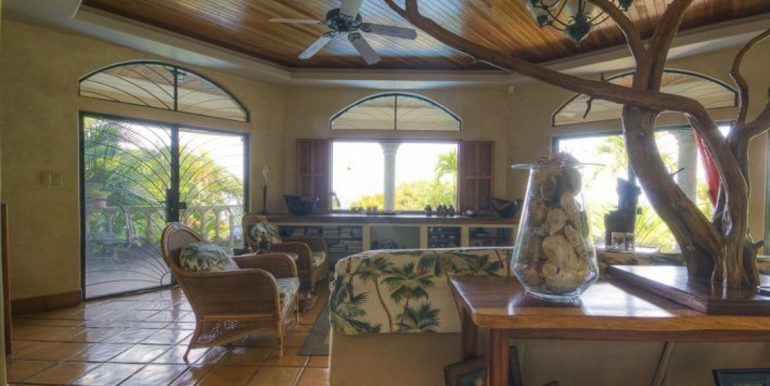 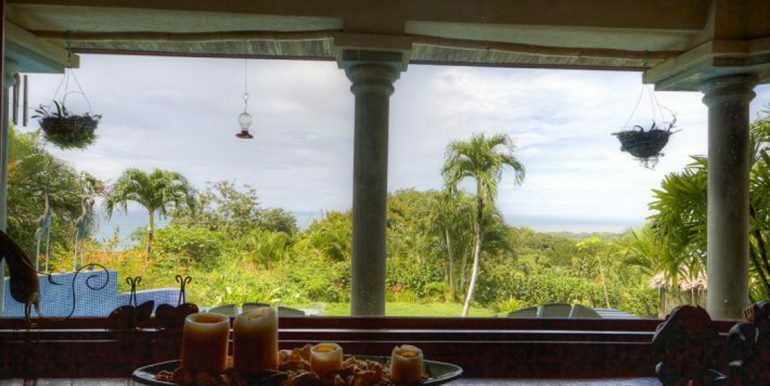 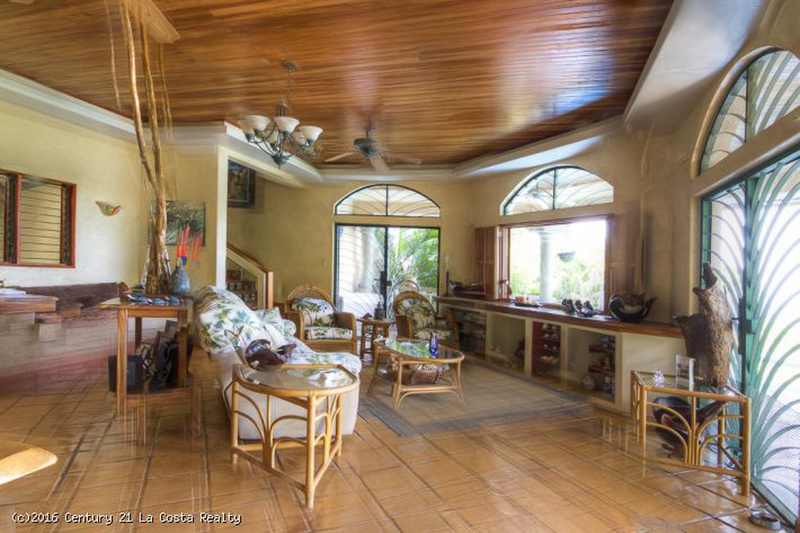 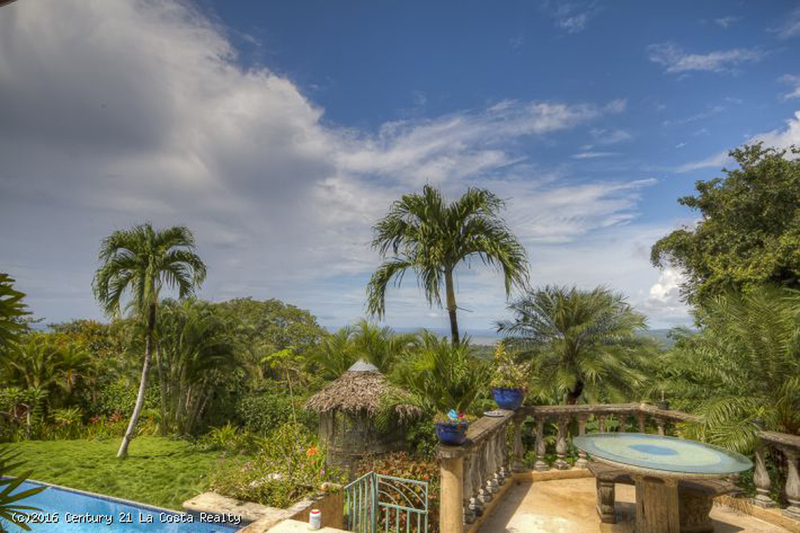 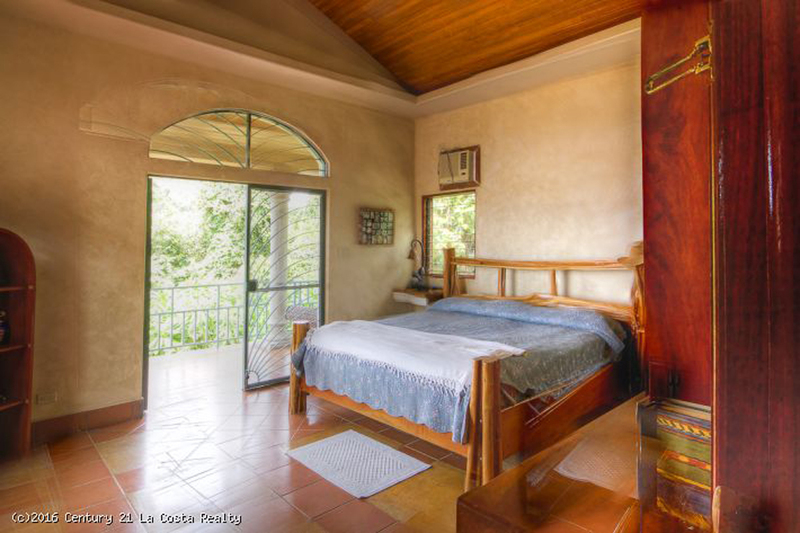 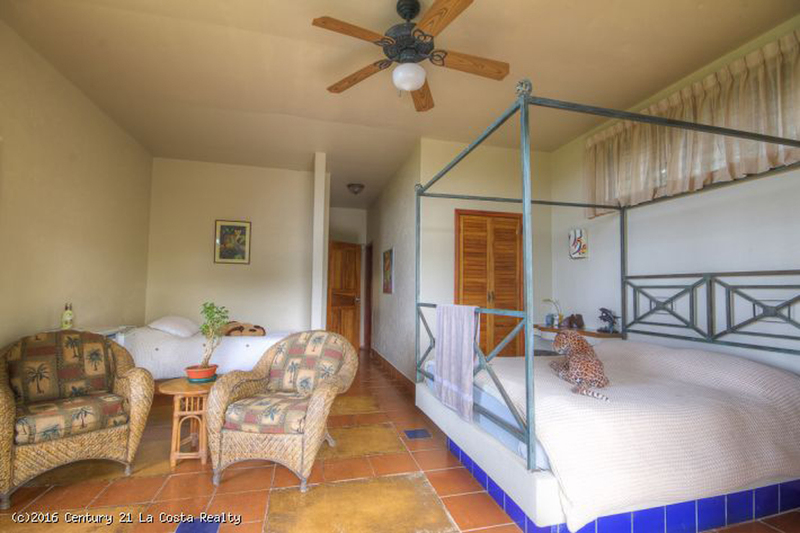 Villa La Ventana is a custom ocean view home designed by award winner architect. 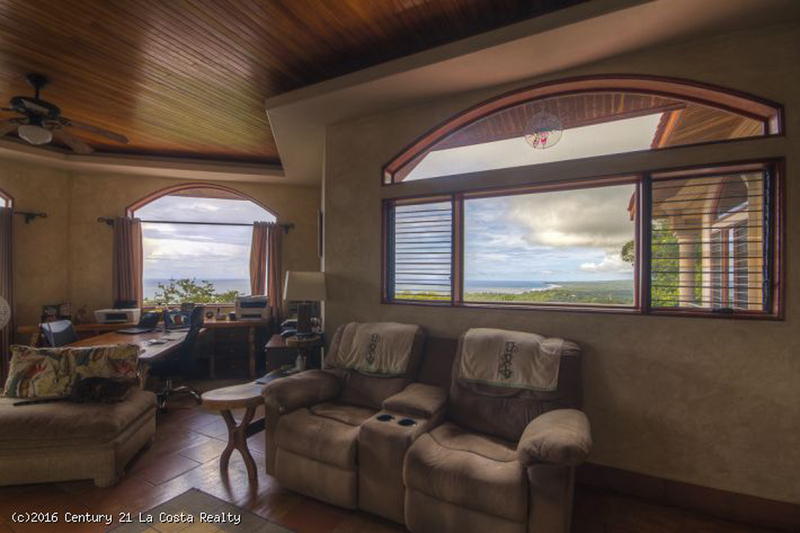 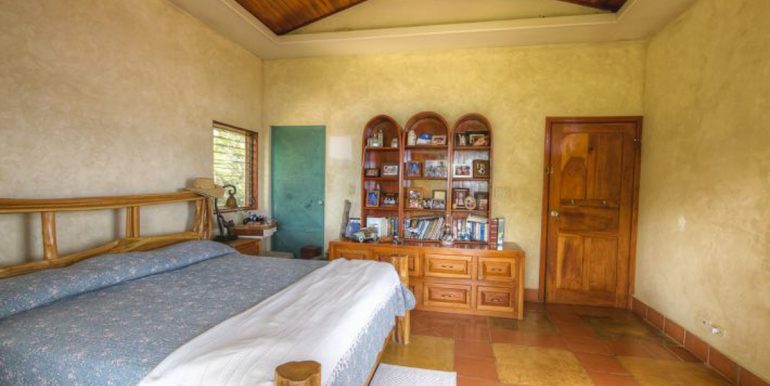 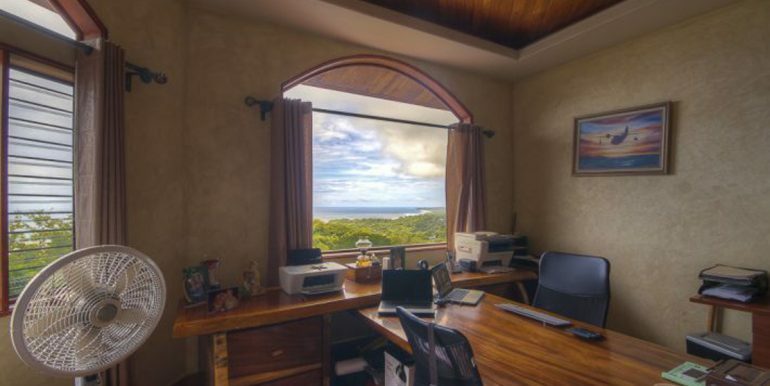 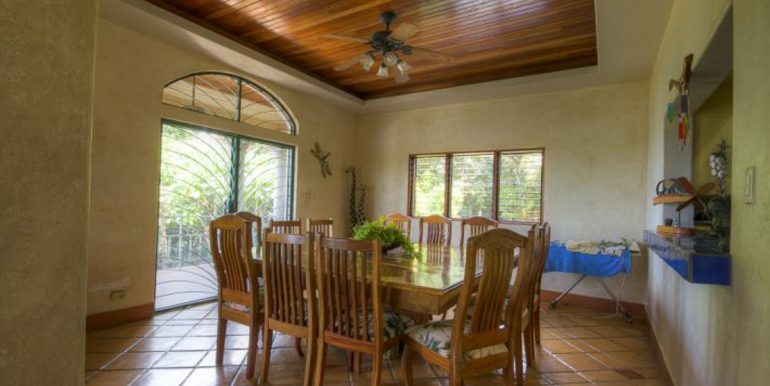 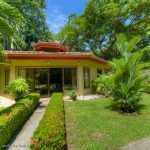 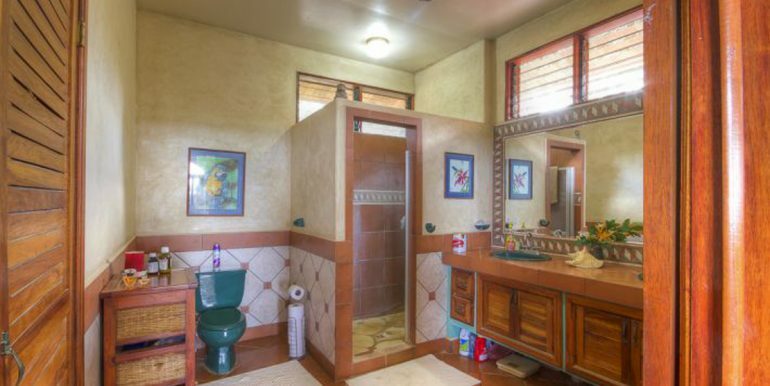 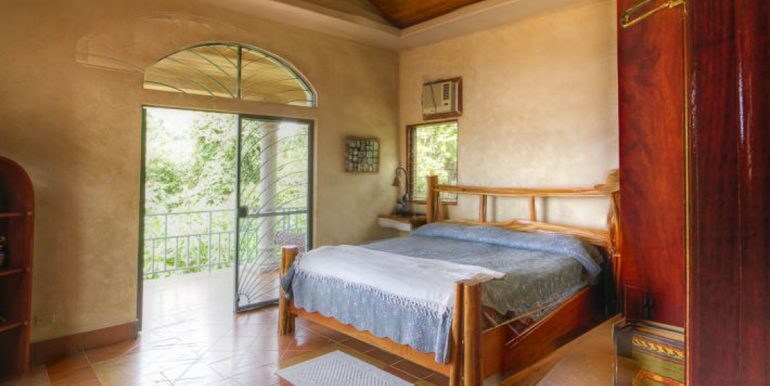 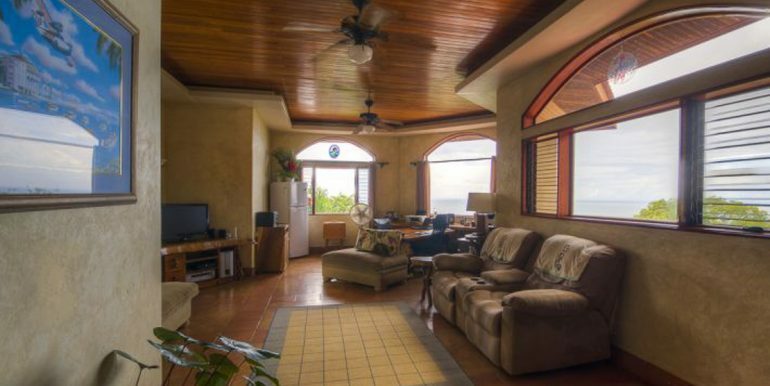 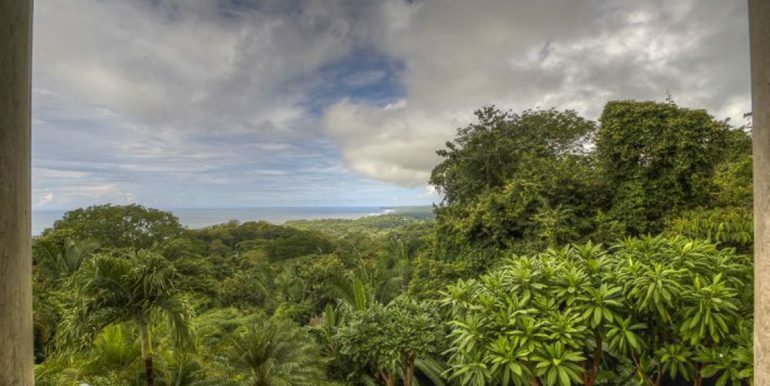 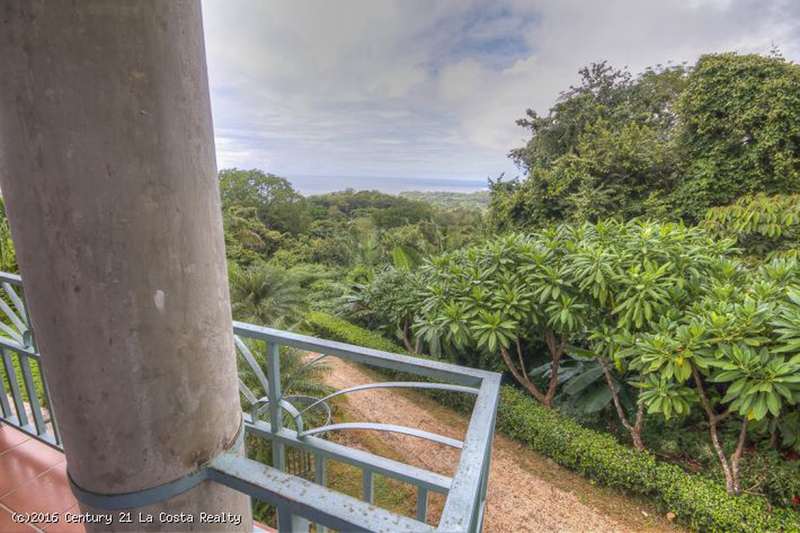 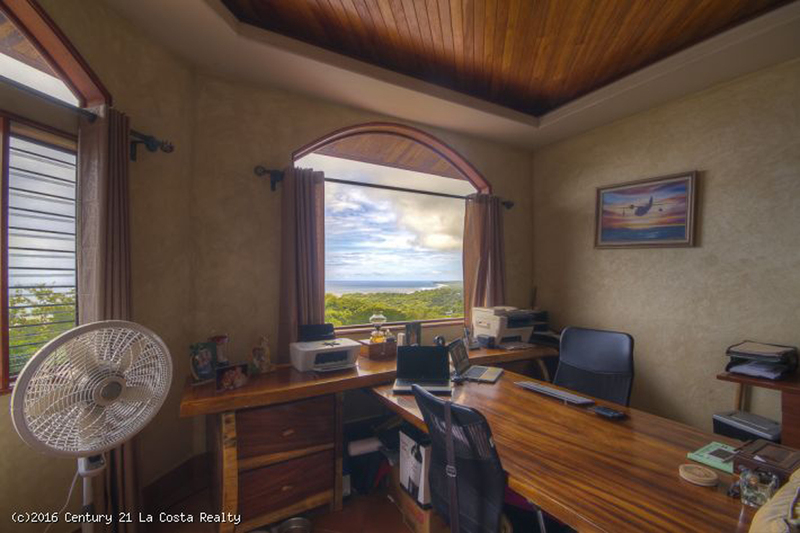 The large 4500 square foot home has 3 bedrooms and 3 bathrooms, a large office, a gorgeous views of the Pacific. 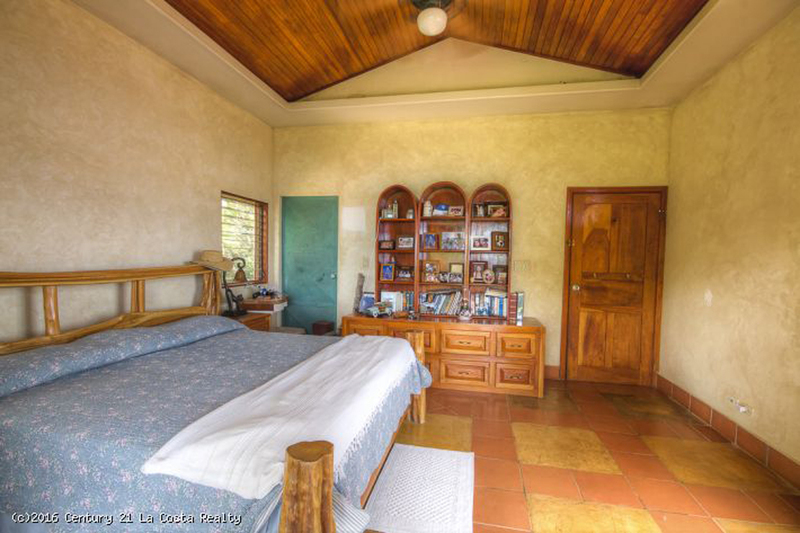 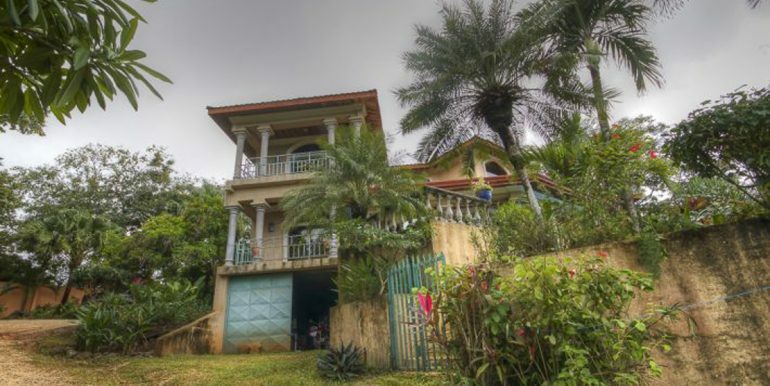 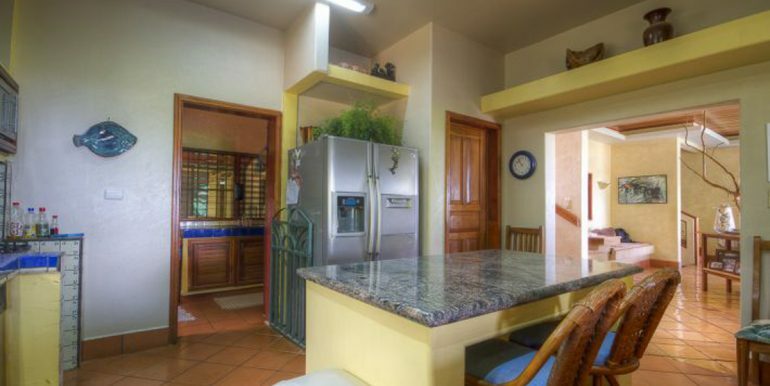 This house is in the EE Section (aka Las Huacas) and is at 140 meters (462 feet) above sea level where the breezes are refreshing and the views vast. 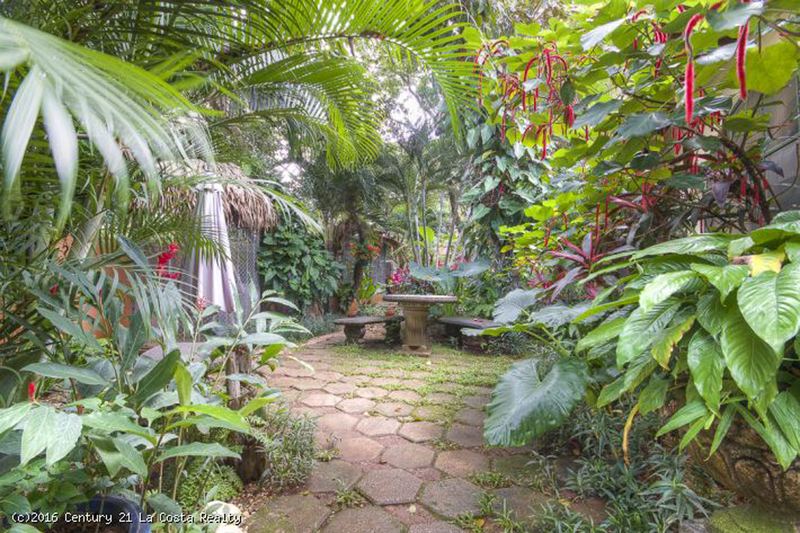 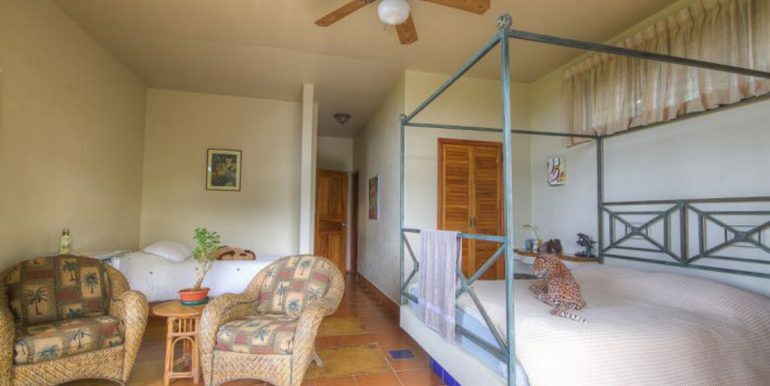 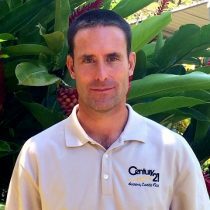 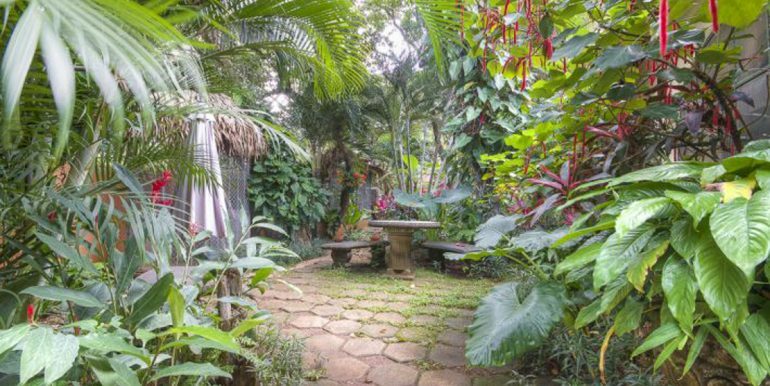 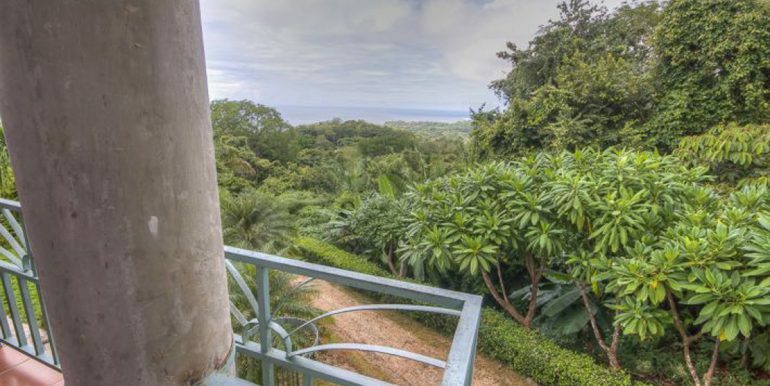 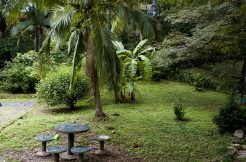 The property is private and has lush tropical gardens and if you come and see this home I guarantee you’ll see monkeys! 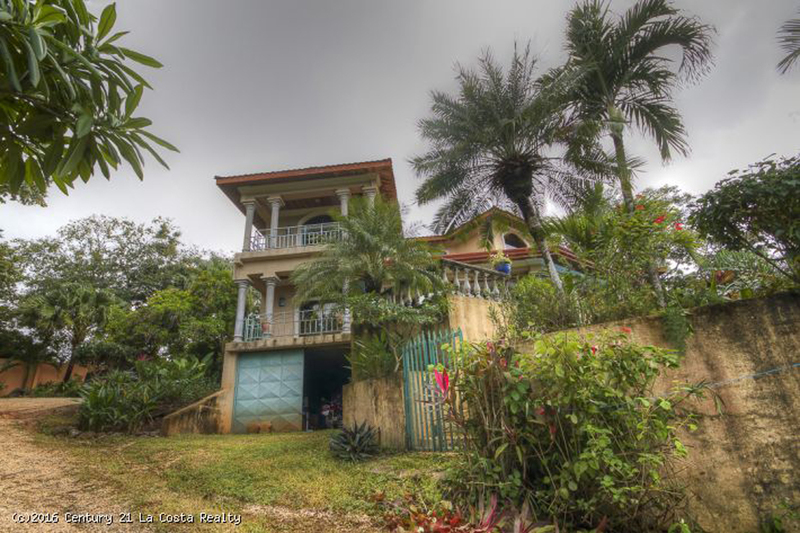 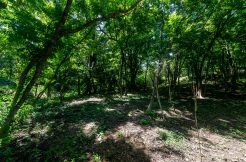 This home would make a fantastic primary residence or income producing rental.